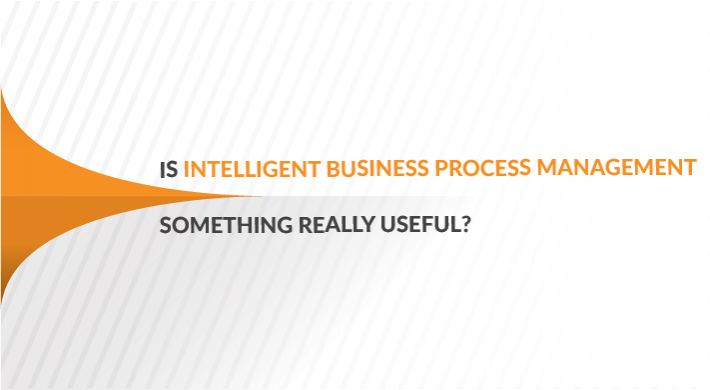 Is Intelligent Business Process Management something really useful? Today, businesses face multifaceted complexities in the businesses and business environments right from increasing data volumes, multidimensional decision making to the emerging regulatory requirements and ever changing customer expectations. The conventional BPM (Business Process Management) solutions sometimes become incapable of addressing these ever rising challenges. They lack real time decision making capabilities, process visibility and agility. 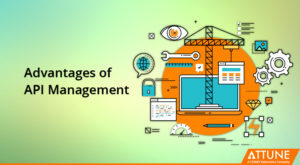 In an ongoing effort to sufficiently and adequately support the intelligence needs of the business processes, BPM evolved into the much hyped term of today, iBPM (Intelligent Business Process Management). Many experts believe that iBPM is a suite which enhances the functionality of the traditional BPM while augmenting its reach and deliverables. Others believe that iBPM aims to replicate the decision making capacity of humans pertaining to the business processes by integrating the complex and sophisticated social technologies, mobile technologies, analytics and complex event processors into the BPM processes. Though the stand-alone BPM implementations, analytics and complex event processing yields a vast set of benefits, but when it comes to iBPM, it leverages the synergies which exist between these areas enabling the instant reactions to the ever changing business requisites. iBPM actually expands the traditional BPMS by adding several new functionalities to it required for IBO (Intelligent Business Operations). The iBPM supports deep CEP (Complex Event Processing). The underlying task of CEP is to analyse the high data volumes for monitoring any unexpected patterns and respond to the evolving risks and opportunities detected with the help of the changing data patterns. Real Time analytics endow organizational decision making while improving the process visibility by identifying the meaningful correlations in both structured and unstructured data. Mobile platforms improve and advance the process efficiency by providing instant access to the employees to business processes from anywhere and anytime delivery. iBPM leverages the social data and the external context data for anticipating the customer demands and expectations, and determining the next best action. The intelligent business operations provide improved communication and augmented visibility apart from flexible processes in the situations where colossal amounts of business data are involved. Flow Management Tools including dynamic and workflow case management for enhancing the process efficiency. Analytics Tools including optimization and rules engine, simplification of application development and maintenance as a key to better decision making. Decisions are always made in the context of the business processes, business data and the recent interactions. For instance, an organization involved in financial dealings like providing loans will evaluate the application of loan on various aspects and not just on the creditworthiness of the applicant. The other aspects that iBPM would take into context for these include current availability of the risk profiles, credit and the projected interest rates. Cost effective and efficient corrective action can be taken with more efficacies if real-time decision making is used. For instance, companies use analytics for focusing the marketing resources on the high performing organization promotional activities. For taking the corrective action timely, decisions are required to be made at the right moment. For instance, the insurance policy underwriters accelerate the resolution times by leveraging the real time insurance experience data. 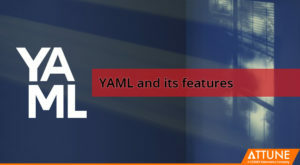 Event processing platforms or BAM can monitor the decisions for reporting the specific events to the company’s management and to send alerts through text messages, e-mail and other channels. For example, the business dashboards would be frequently refreshed to highlight the exceptions and other imperative scenarios which need attention. The decision management services can be incorporated into both unstructured and structured processes for providing the most apt action in a given business context. This way, iBPM is a strong tool capable of delivering agility while improving the overall business performance. 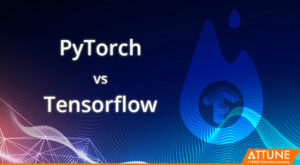 However, the idea of adopting and using the real-time operational intelligencecannot be regarded as a completely new one. Nevertheless, today its use has been accelerating owing to the increased business requisites for enhanced business results and informed decisions. The real-time operational intelligence can be implemented in two different styles, including Analytics services and Active Analytics, which differ from each other in various ways and aspects. Are iBPM’s Benefits Worth Using? Since the introduction of iBPM, this question has popped and has become the centre of debate among several tech specialists, many of whom believe that iBPM is a hyped term and does not offer the benefits as it should. Though, iBPM has succeeded in enriching the business processes with the knowledge forms, there is a high percentage of BPM experts and technology specialists believe that it is not as ground-breaking as it has been portrayed at different forums. Some even say that the amalgamation of the Decision making strategy with BPMS allows the analytical and rules based decision making to be embedded in a business process. Some even say that they believe that it is good that some are asking the BPM vendors to some more with the process of embedding intelligence to the decision making, in order to actually enhance and extend the functionalities of the BPM. Well, the debate will be on, but it completely depends on a company’s requisite that whether it should adopt iBPM or not. If the business challenges can be tacked with intelligence embedding to BPM, then iBPM is certainly a credible option to use, though, there are several other alternatives which can be leveraged in place of iBPM. However, those alternatives cannot completely replace the need and uses of iBPM.